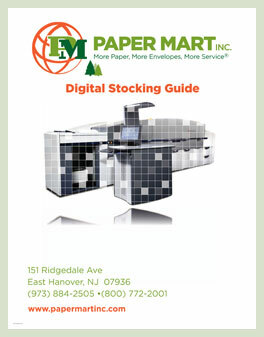 For an up-to-date product listing, please fill out the required information below and you will be able to download The Paper Mart Digital Stocking Guide. Please fill out this form and you will be redirected to your download. A detailed guide to digital paper.